Encore Group offers a complete line of construction scheduling software for your project management and scheduling solution needs. We support all facets of your construction scheduling software solution including an initial consultation to determine your exact needs and fit them the one of the leading software solutions available in the industry. In addition to software selection, we provide a complete line of construction scheduling software management services including software installation, configuration and training, ongoing management and personal support. With our knowledge, expertise, and successful track record customer implementations, rest assured we’ll help you maximize your project successes by identifying, assessing, and managing project risks. Our national expertise and 'best practices' approach in scheduling, project controls, claims, and technology application add tremendous value to both new and ongoing enterprise project management programs alike. We can recommend the Construction Scheduling Software solution that best fits your business needs, company size, and operational requirements. Our two most popular solutions are: Asta Powerproject and Oracle Primavera P6. 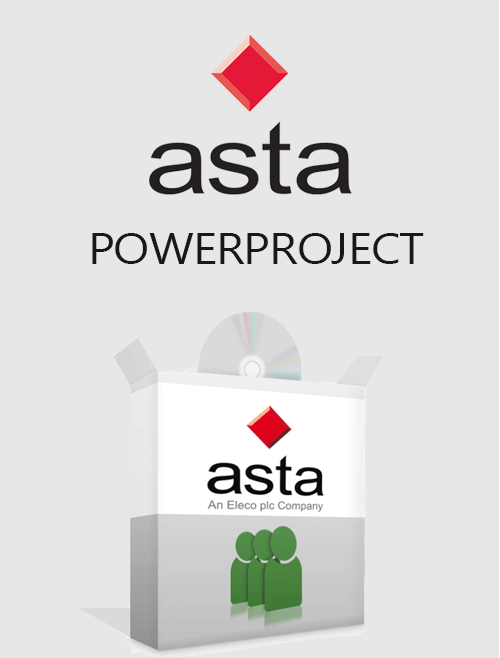 Asta Powerproject is a powerful project scheduling solution. The tool is easy to use but extremely powerful, scale-able for all project sizes, pre-loaded with common layouts, and includes BIM. Standalone, networked, and mobile solutions are available. Asta Powerproject is a powerful project scheduling solution. The tool is easy to use but extremely powerful, scalable for all project sizes, pre-loaded with common layouts, and includes BIM. Standalone, networked, and mobile solutions are available. 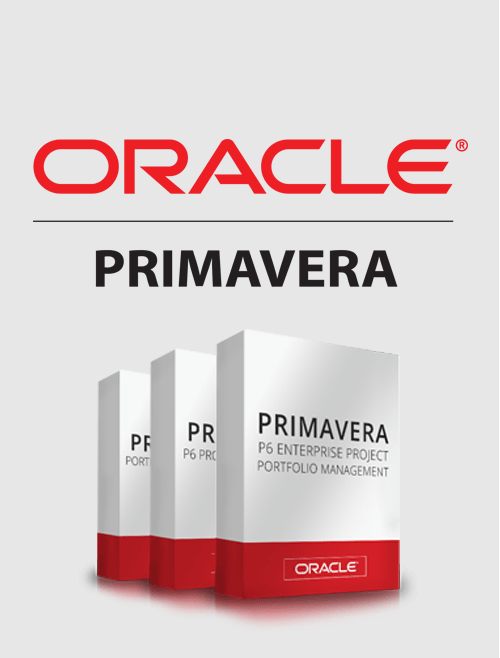 Oracle Primavera Since 1983, Primavera has offered best-in-class solutions for enterprise project portfolio management, scheduling, resource, and document controls. Standalone, networked, cloud, and mobile solutions provide your team the tools to keep your project on schedule and on budget.